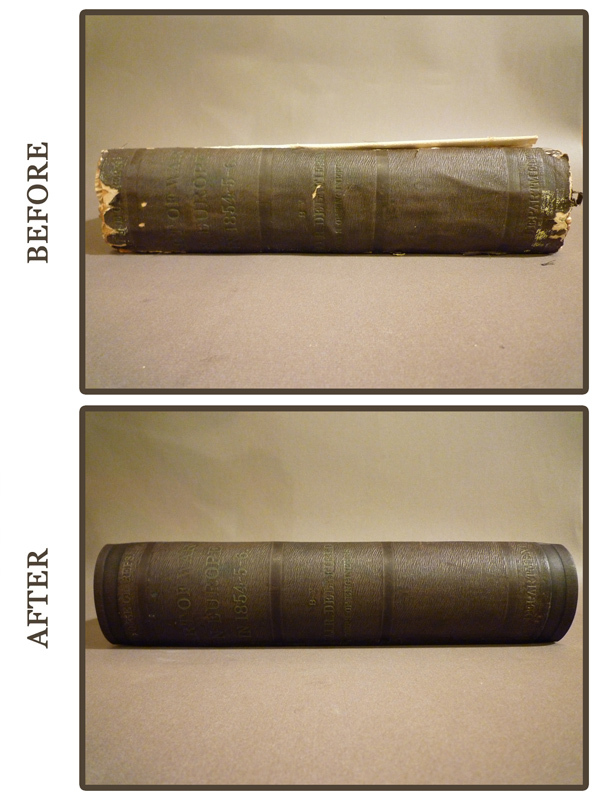 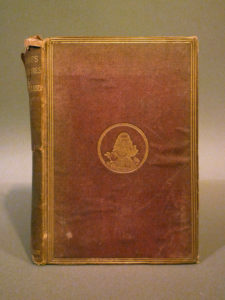 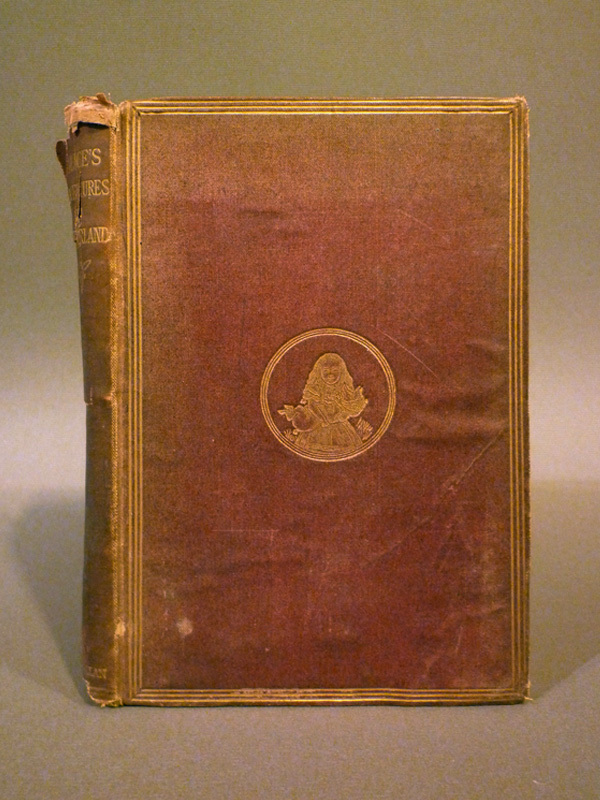 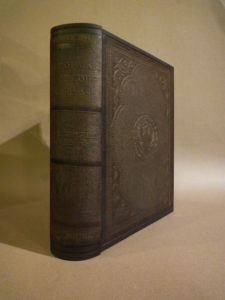 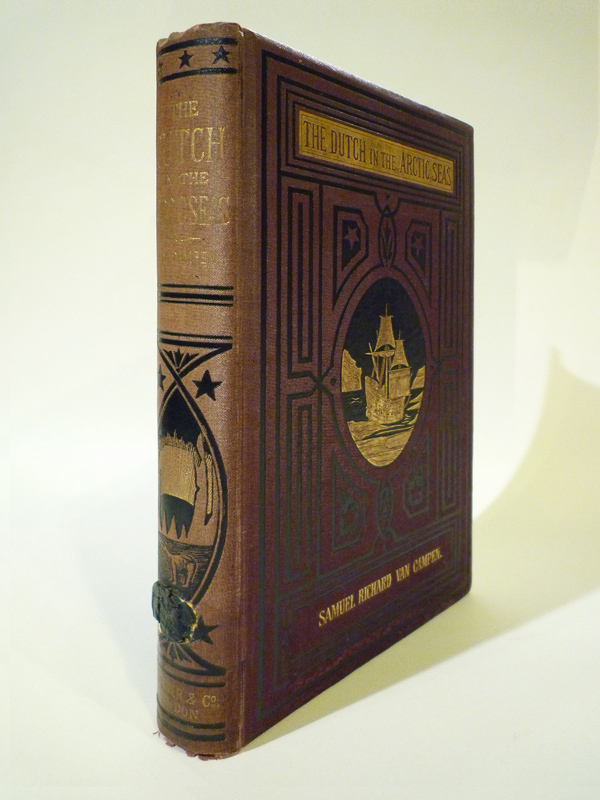 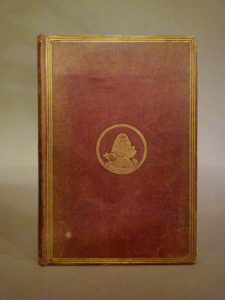 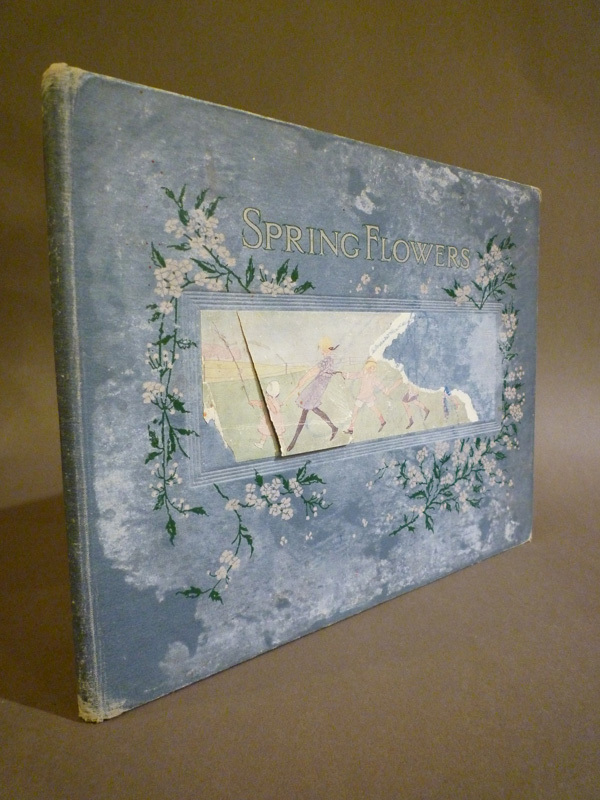 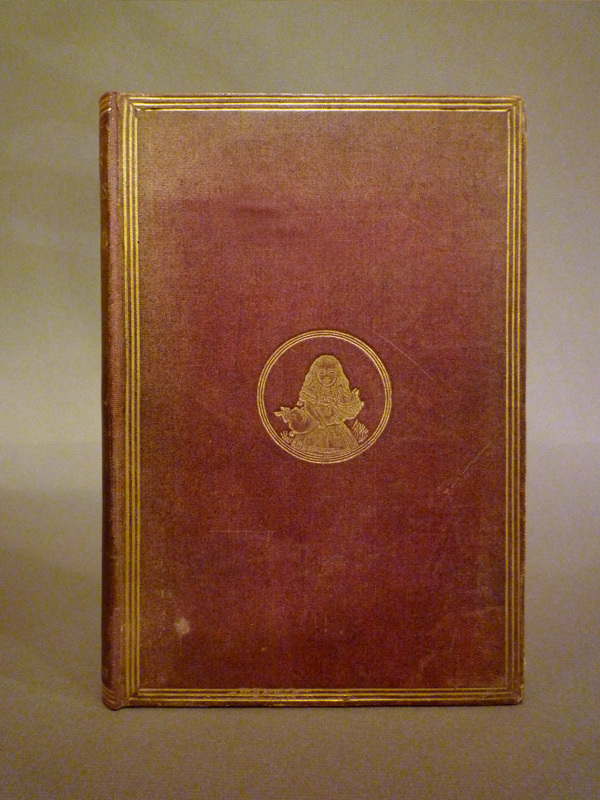 Cloth Binding Restoration « Ars Obscura Bookbinding & Restoration Co. The restoration of cloth bindings can be often more difficult and technical than that of leather bindings if all the materials are to be preserved. 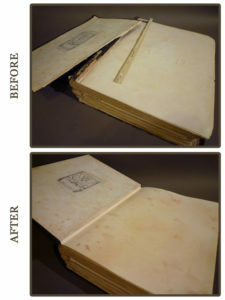 The expertise on the binder’s execution of cloth binding restoration can define how good of a restorer he/she truly is. 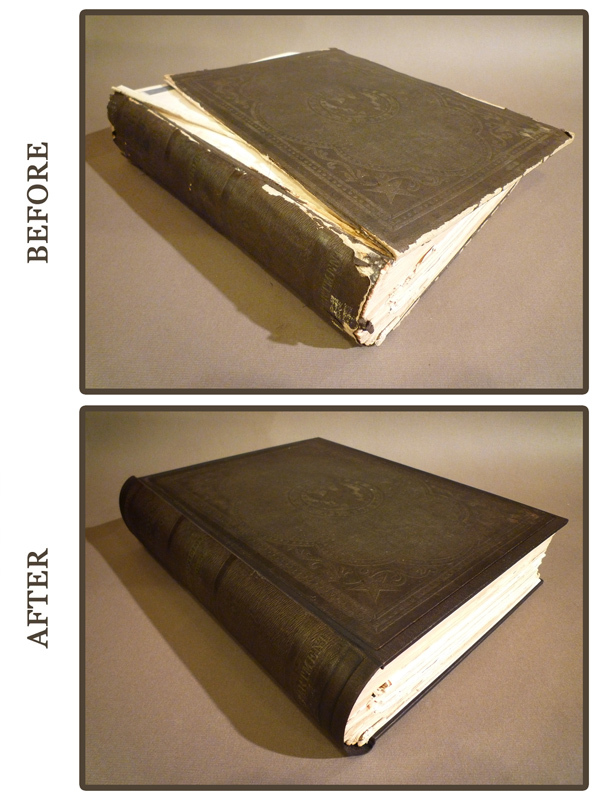 We are confident that you will find our work exceptional. 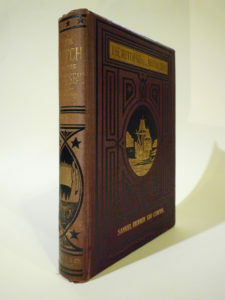 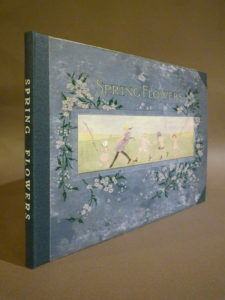 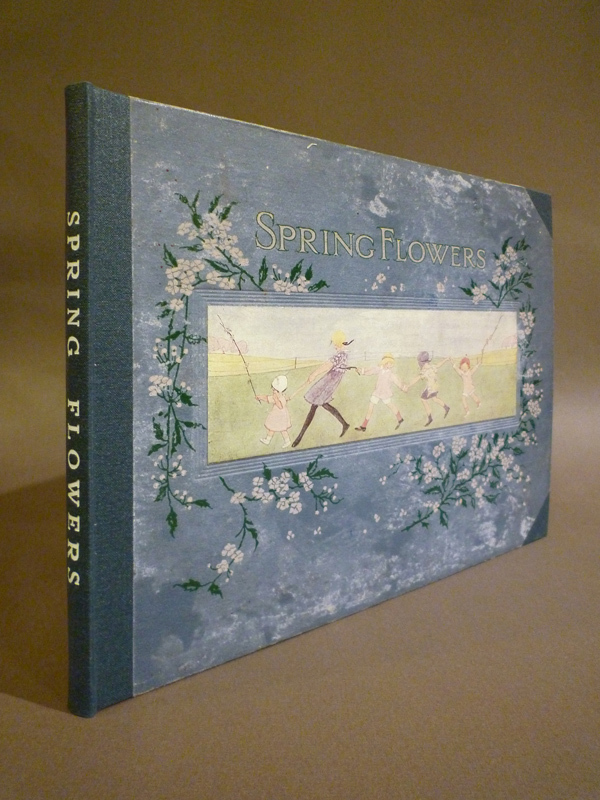 Should your book is better off having a new cover made, we’ll bind it however you’d like.